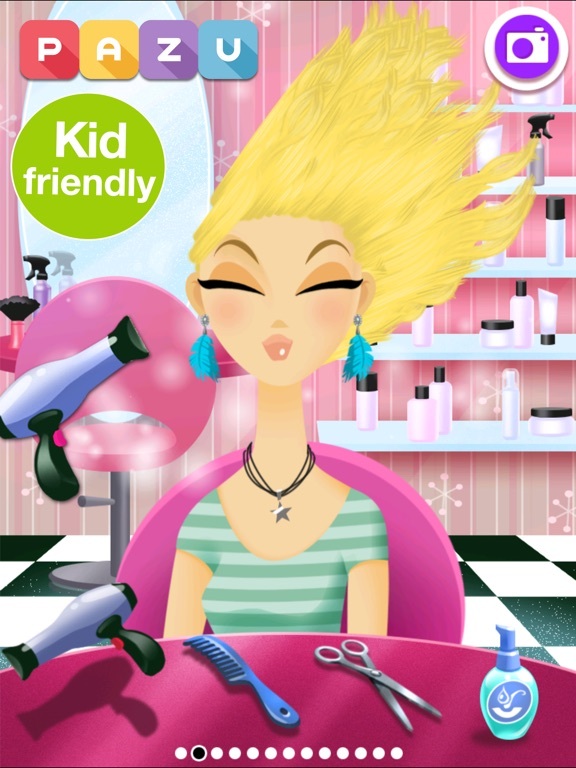 Girls Hair Salon van Pazu Games Ltd is een app voor iPhone, iPad en iPod touch met iOS versie 8.0 of hoger, geschikt bevonden voor gebruikers met leeftijden vanaf 4 jaar. 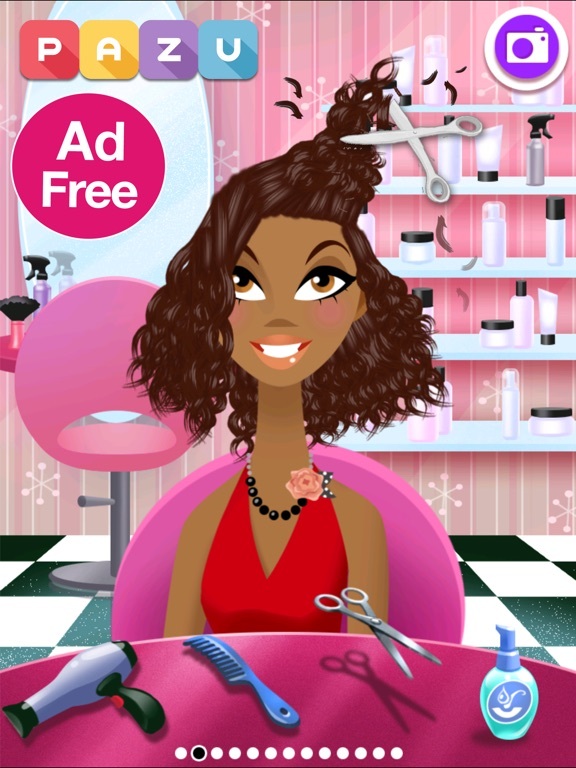 Girls Hair Salon lets you choose 1 girl from a selection of 6 (1 of them are free with the app and 5 others are available with in app purchase). 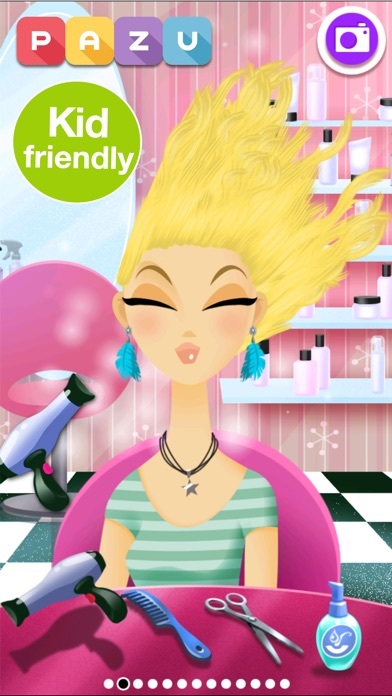 Once you’ve chosen the perfect model for your salon, you can then go and choose from a virtually endless amount of style making tools. 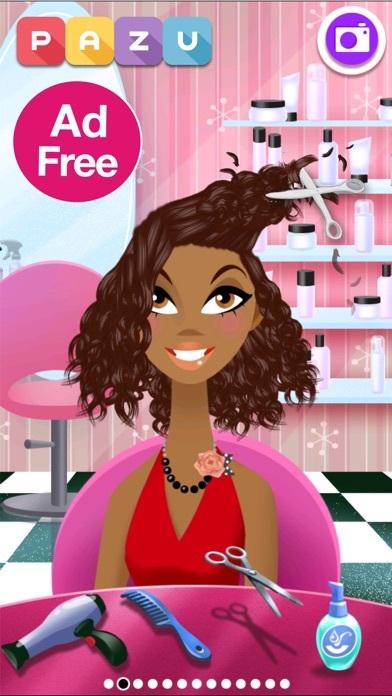 From blow dryers, curling irons, to accessories, this game lets you do everything you’ve ever wanted with just a click of a button. 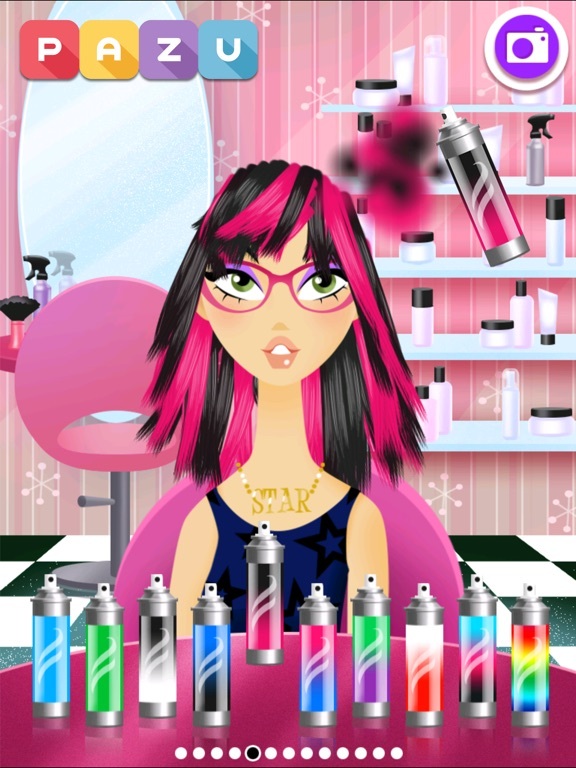 We focus on great art and sound, friendly user interface and most important, fun and entertaining gameplay. 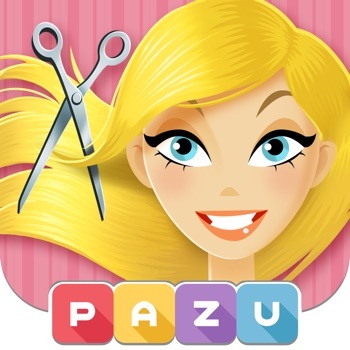 With almost 100 Million players worldwide, Pazu is on it’s way to be a leader in the kids mobile games industry. Your feedback is very important for us, so we’d love to hear from you! 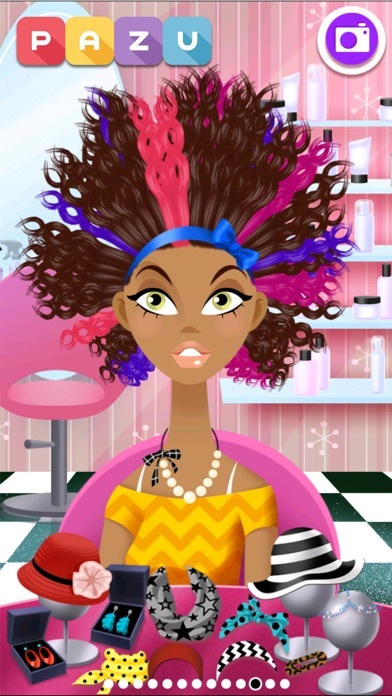 Informatie voor Girls Hair Salon is het laatst vergeleken op 19 apr. om 09:25. Downloads verlopen via iTunes, bekijk daar altijd de meest actuele prijs, compatibiliteit en andere informatie. Je hebt een actieve iTunes account nodig om apps aan te schaffen. 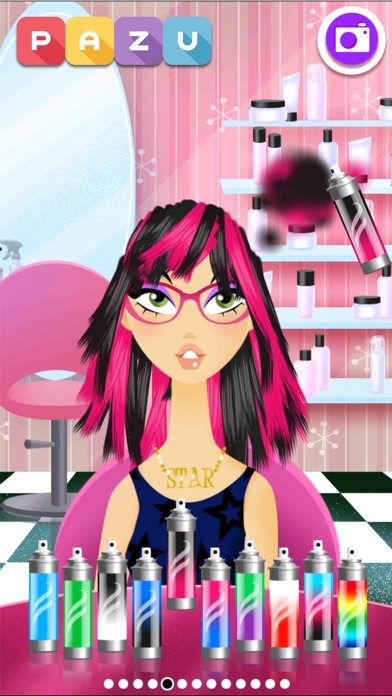 Fixed Preview screenshot on the store and some other graphics in the game. 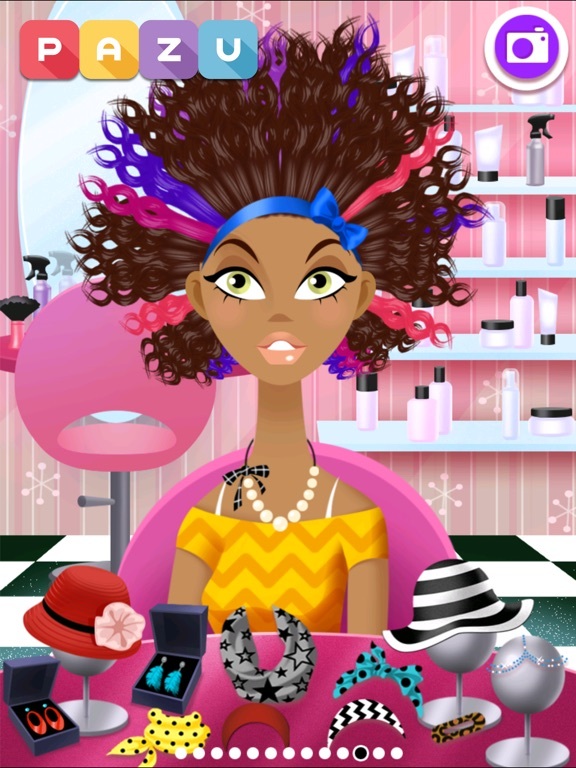 Girls Hair Salon UnicornUniverseel · Gratis!